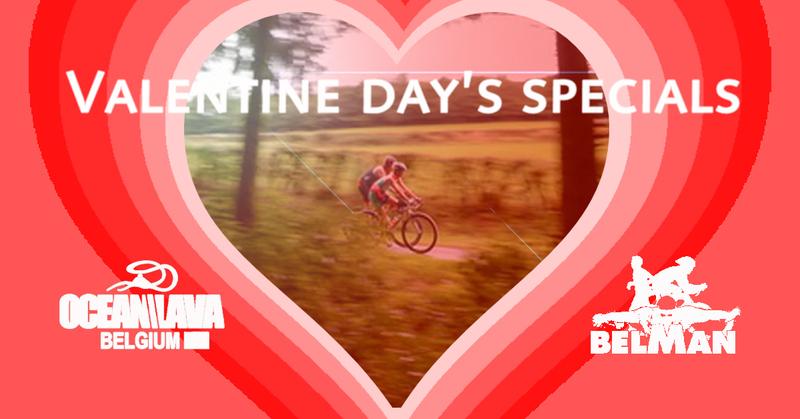 and get a 50% discount ! 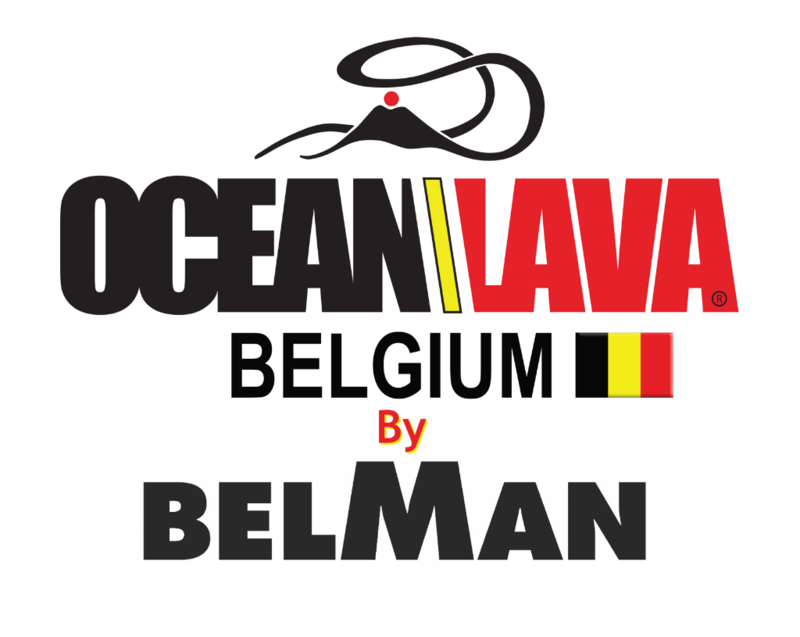 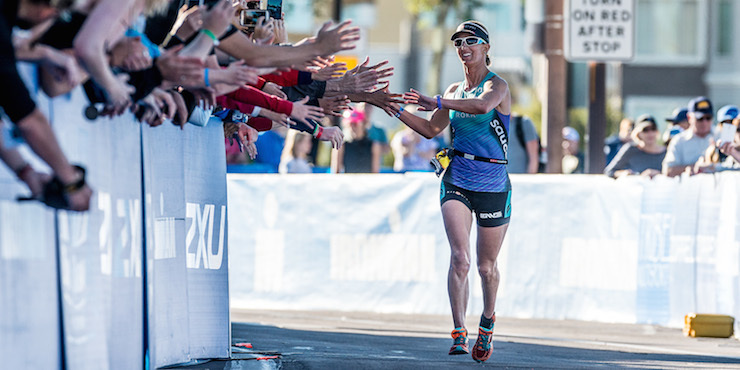 Ocean Lava Belgium and Belman International triathlon celebrate Valentine’s day, only for sports lovers ! 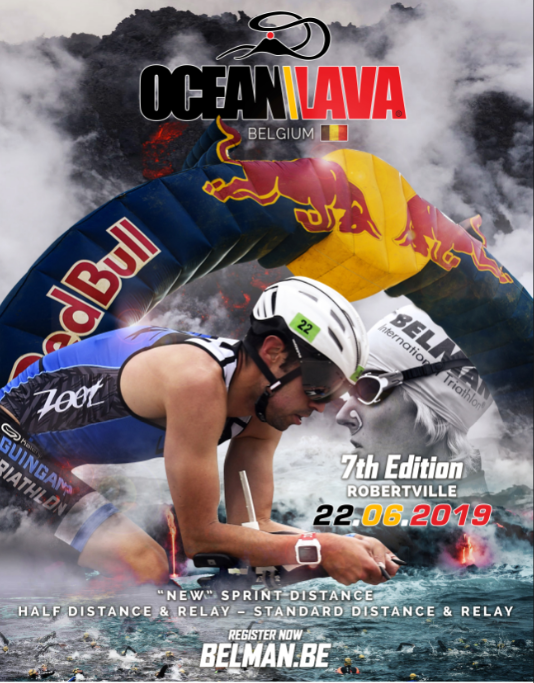 Register by two from February 1st until the 20th of February 2019 and get a 50% discount ! 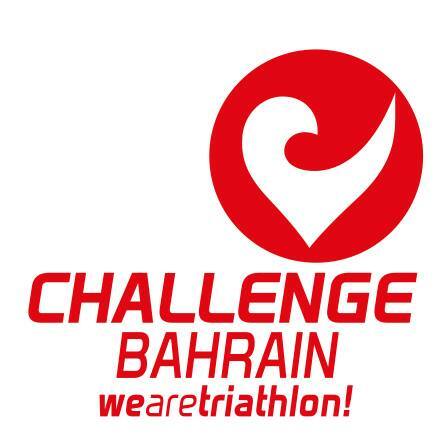 Countdown to Challenge Bahrain – one week to go!